L-R: Benjamin Korstvedt, Franz Welser-Moest, John Berky, William Carragan. Photo by Chris Lee. 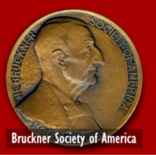 On July 13th, members of the Bruckner Society of America's Board of Directors met at Avery Fisher Hall in New York City and in a green room ceremony presented the Julio Kilenyi Medal of Honor to conductor Franz Welser-Moest. The Board of Directors chose this occasion to present this special recognition to Franz Welser-Moest as he was opening his special series of concerts where four Bruckner symphonies would be presented to New York City audiences in five days. Franz Welser-Moest was singled out for recognition due to his long-standing advocacy for the music of Bruckner. 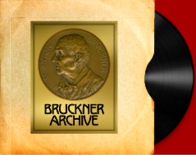 In 1996, Franz Welser-Moest began conducting Bruckner symphonies with The Cleveland Orchestra and has released video recordings of Bruckner Symphonies Nos. 5, 7, 8, and 9 with the Orchestra in three historic venues: the Abbey of St. Florian in Linz, the Musikverein in Vienna, and at Severance Hall in Cleveland. During the 2010-11 season, Mr. Welser-Moest led the Vienna Philharmonic in Bruckner's Symphony No. 9 at Suntory Hall in Japan. 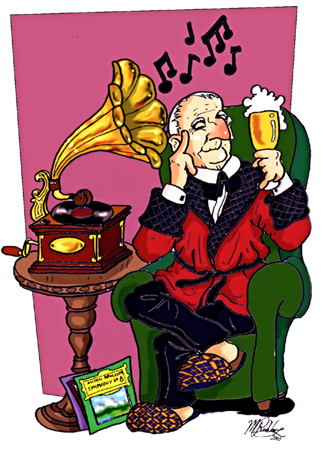 From August of 2010 through July of 2011, Mr. Welser-Moest and The Cleveland Orchestra will have performed a total of 17 Bruckner symphony performances in Ohio, Scotland, Switzerland, and Japan, as well as in New York City at the Lincoln Center Festival.